Courtesy of Sunseeker Rentals & Prop mgmt, LLC. 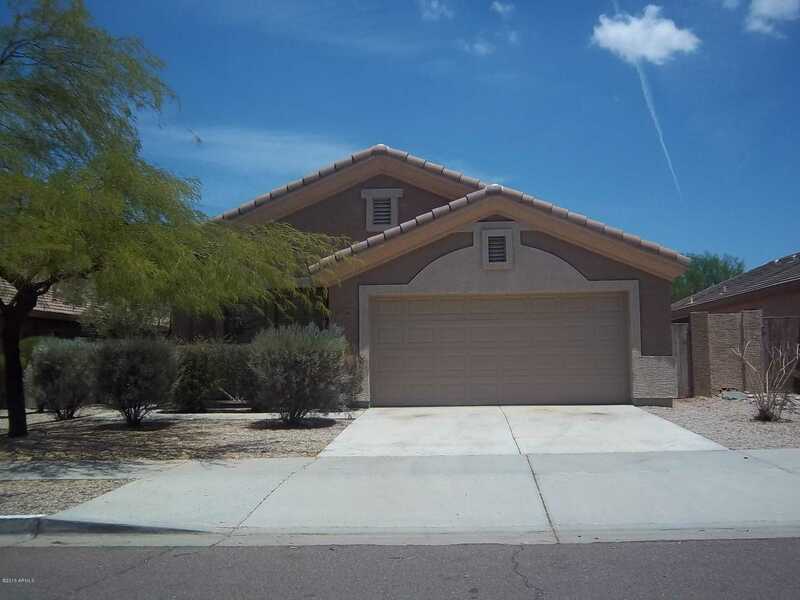 Please, send me more information on this property: MLS# 5908004 – $238,000 – 17526 W Coyote Trail Drive, Goodyear, AZ 85338. I would like to schedule a showing appointment for this property: MLS# 5908004 – $238,000 – 17526 W Coyote Trail Drive, Goodyear, AZ 85338.